Companies who want to attract quality employees know that they have to distinguish themselves in the job marketplace. One easy way to do that is to offer an enticing employee benefits package, especially if business owners know that they cannot match the salaries offered by other employers. Fiscal consistency is a key element of a growing company. But that consistency is threatened when an ill employee misses time at work or has to leave the company altogether. Then either a colleague must take up the slack, or a new person must be hired to fill the void – both of which impact the bottom line in the form of additional training costs and/or reduced output from someone taking on additional duties. In contrast, health care coverage tends to offer free or low-cost medical checkups, as well as access to more preventative programs designed to keep people from getting sick in the first place. Since health benefits reduce the level of absenteeism in a company, its financial plans can remain on track for growth. Plus, employees can use pre-tax dollars to contribute to the cost of these benefits packages under a Section 125 plan (which an insurance broker can help set up). 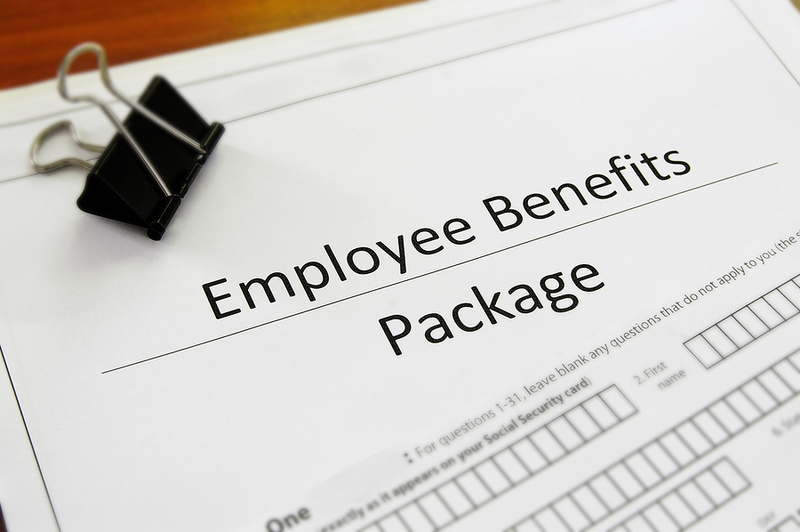 In addition to minimizing the odds of employees having to quit due to illness, strong benefits packages act as an incentive for workers to remain with the company instead of looking elsewhere to fulfill their occupational goals. 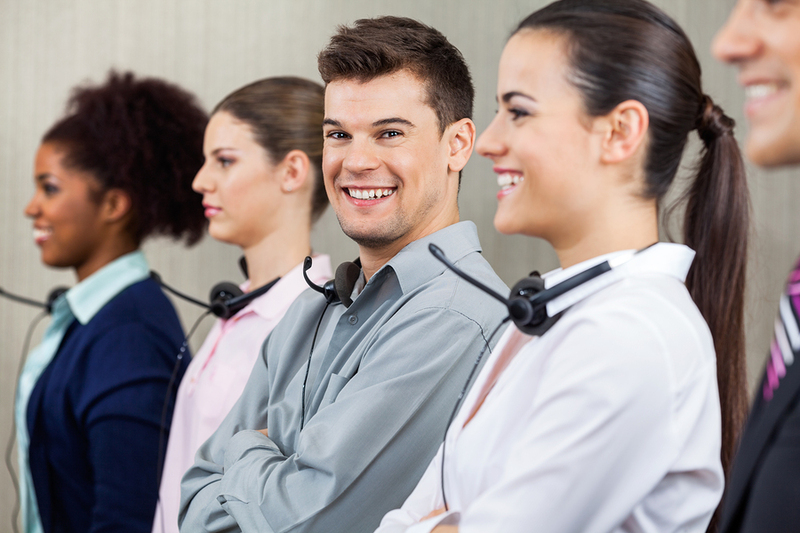 Less turnover means a more experienced team that works together to help a company succeed. Americans are keenly aware that health care coverage is a valuable workplace benefit, and they incorporate this factor into their calculus when deciding whether or not to take a job with a competitor (even if it pays better). In fact, a study from the Employee Benefit Research Institute found that 78% of employees surveyed rated a benefits package as extremely or very important in deciding to reject or accept a job offer. Similarly, an impressive benefits portfolio helps make a company more attractive in the eyes of potential applicants, thereby increasing the size and quality of the talent pool available. Perhaps the biggest intangible that a solid benefits package provides for a business is its positive impact on company morale. According to MetLife, workers who are very satisfied with their employee benefits are four times as likely to demonstrate the same level of satisfaction with their jobs. That’s because when employees have peace of mind regarding the health of themselves and their families, they can remain focused on the goals of the company. This includes having access to some attractive programs which workers cannot obtain on their own but are included in their benefits packages (an insurance broker can provide more information about these coverages). When workplace morale is at its peak, it has a secondary effect of decreasing common company productivity problems like absenteeism, presenteeism, internal disputes, employee lawsuits, and turnover – all while maximizing efficiency and job performance. Despite the myriad of advantages that offering health benefits provides for a company, many business owners are dissuaded from doing so because they are confused or daunted by the health care coverage marketplace. That’s why they should leverage the expertise of a qualified insurance broker who can help them navigate the enrollment process and assemble the benefits portfolio that is ideal for their company. Poms & Associates is dedicated to providing businesses with customized, affordable benefits solutions that will satisfy employees and promote overall business growth. 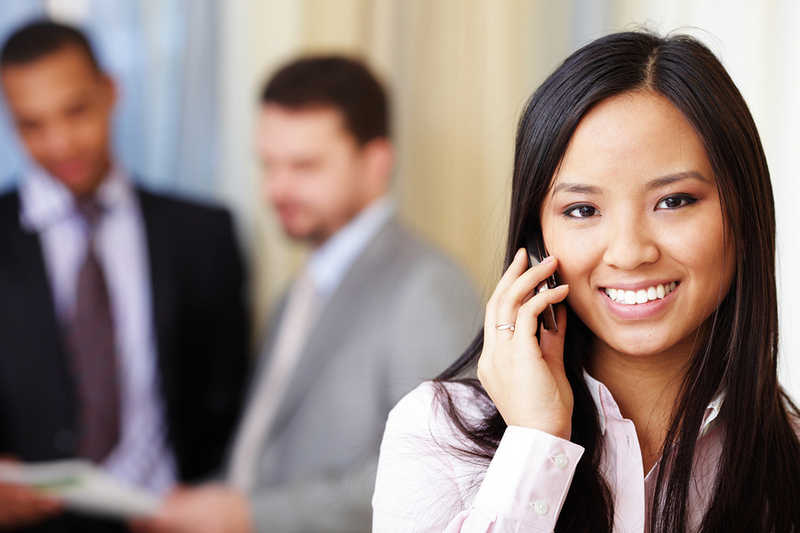 For more information on employee benefits and the rest of Poms & Associates’ services, contact them today!